April showers bring May flowers! 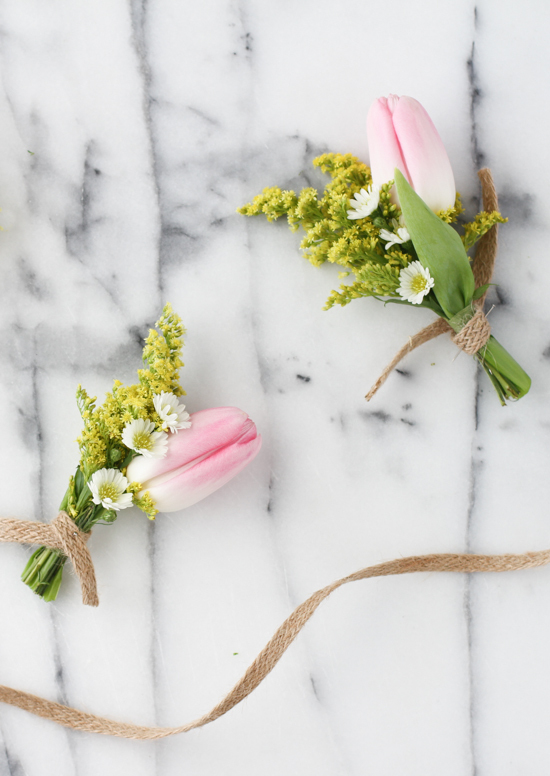 Today I have a little Fabric Flower Brooch DIY for you to help bring the springtime cheer to your wardrobe. 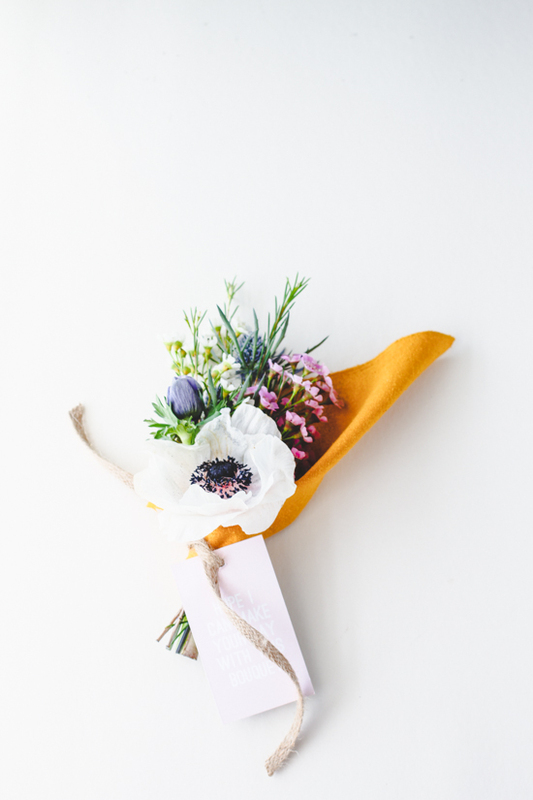 Added bonus, this little project is very quick to finish and uses materials you probably already have, making it a great last minute Mother’s Day gift! 1. Fabric with a bold floral print. 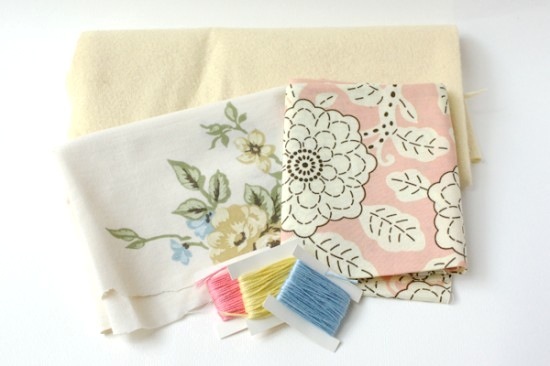 You could make a mother’s day gift extra special by using a treasured piece of vintage fabric. 2. Wool Felt in a coordinating color. 3. Embroidery thread and Needle. 4. A pin back or safety pin. 1. 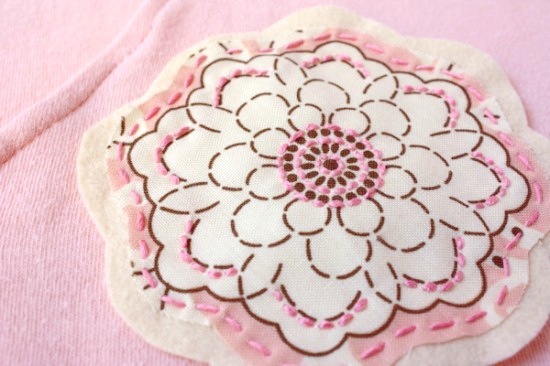 Cut out your flower from the fabric. You get to decide how much or how little of the fabric’s floral print you want to feature. I chose to cut out just one large flower, but you could also add leaves or smaller flowers, maybe even layering and stitching them on top of each other. 2. Cut out your felt backing. Leave a little bit of a border to help frame your flower. 3. Stitch the flower to the felt. I used a simple running stitch along the outside, but you could use any decorative stitch. Be Creative! 4. Add your pin back. I had an extra pin back, but a safety pin could also work. 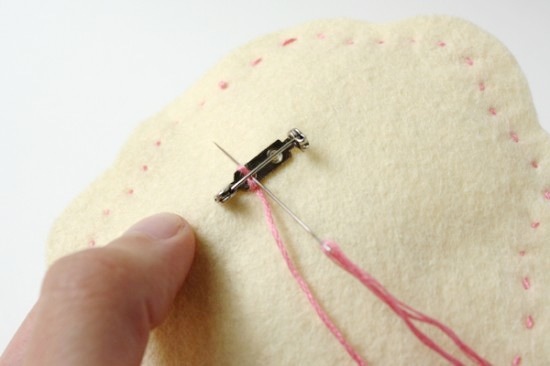 Just make sure to stitch it on tight! 5. Just keep stitching! 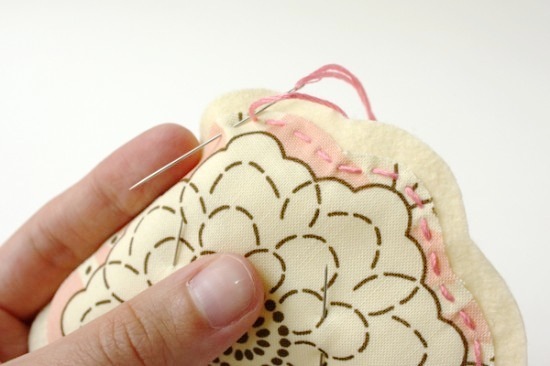 If there are certain areas of the flower you want to highlight, you can do so with more stitches. 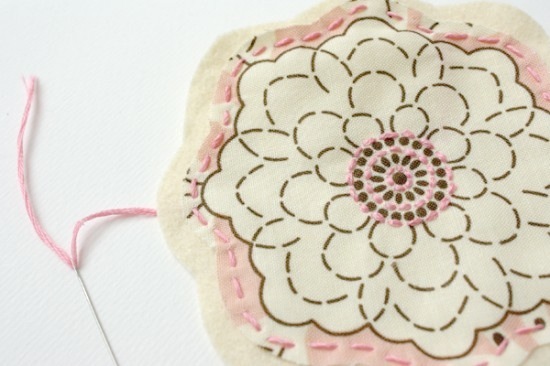 Outline one or two flowers if you are working with a small bunch, or stitch around a couple petals. When you’re happy with how your little brooch looks, tie off your thread and you’re done! I was able to stitch this little guy while sitting watching a movie, and it came along so quickly I think I might need to make a couple more for the dear women in my life. Hope you all have a lovely last bit of spring and a wonderful Mother’s Day! < previous postOkay, I Sent my Pitch off! Crossing my Fingers! Uh, Now What? 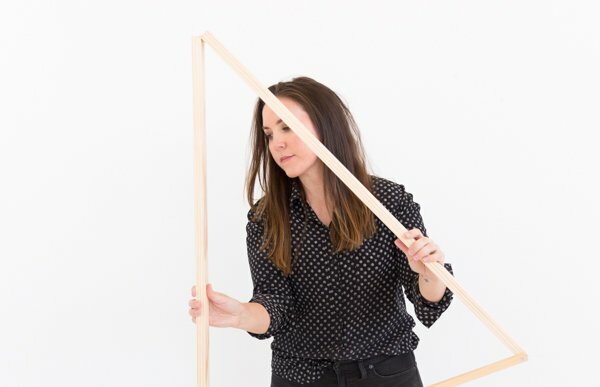 Such a cute and simple project! Love it! Wow this is a cute DIY and I should make sure to give this a try someday.. Anyway, thank you for the instructions here.. Great job! I love it! I love your design. The color and the way you stitch. I can’t wait to try this on weekend. Great idea! Would be cute to use a piece from an embroidered tablecloth or pillowcase. Good thinking Beth K. I like that idea! 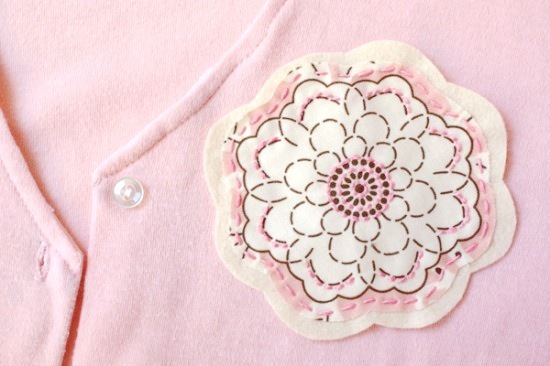 Here is a DIY tute for a flower broochfor your cardie! http://t.co/z9u8uHF1 If DIY is not your thing, check out http://t.co/Jpxhc2en. 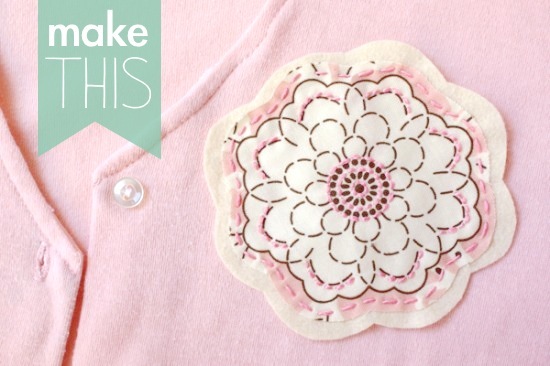 RT @azorias: Here is a DIY tute for a flower broochfor your cardie! http://t.co/z9u8uHF1 If DIY is not your thing, check out http://t.co/Jpxhc2en. 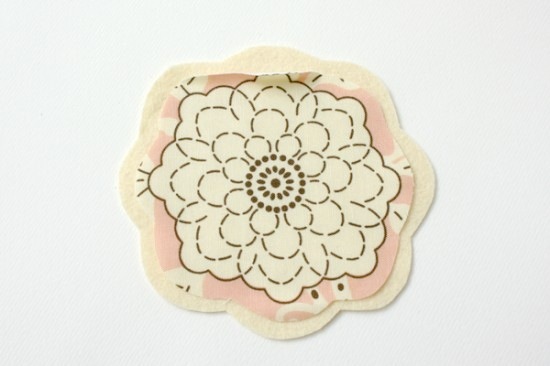 Has anyone made this flower and added little beads in center and added a little batting in the flower? Wondered if it would work. Sounds cute Nana. You should try it and let us know how it turns out. Really cute! Thanks for seeing possibilities in all that fabric in our stashes. I wondered if it would be easier to attach the pin to the back of the felt before adding the fabric flower, so that you wouldn’t have to be careful not to sew through the front. I don’t see why not Nancy. Good question. very well!!! thahks for sharing it. Can i post in my blog?